Develop ESJET technology to deposit high resolution conductive Cu tracks of 3 micron thickness & line conductivity of < 20 microOhm.cm. Replace Ag front electrode structures with ESJET deposited nickel silicide barrier layer and nano Cu interconnects reducing overall cost by £20.4/kW & increasing effiency by 0.4%. Replace ITO coated glass with FTO + ESJET deposited fine line copper grid structures to deliver a transparency >85% & sheet resistance <3 Ohm/ Sq. 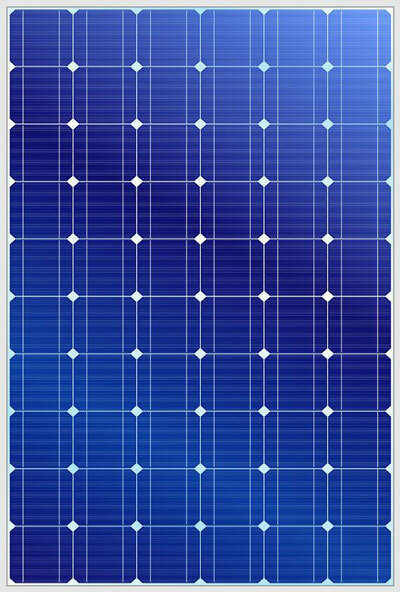 Demonstrate a Perovskite solar cell utilising FTO coated glass with the fine line copper grid structure with efficiency of up to 17% under AM1.5 at a cost of < £230/kWp. [Our approach]: develop a 6 channel ESJET device based on single channel system already developed, Nano Cu and nickel silicide materials will be synthesised using a plasma torch & polymer coating applied in flight, ink formulations prepared & optimised to address adhesion & conductivity post IR drying & laser sintering. A multi nozzle ESJET print head will be developed with power electronics for generating high voltage kHz pulsed signals. Contact resistance & sheet resistivty will be determined using a standard transmission line model . We will design optimal electrode front contact patterns using a 3D SPICE model. The TCO and fine line grid structure application will be scaled up at SPECIFIC’s industrial scale pilot line in WP 7. The novel TCO glass structures will be demonstrated on perovskite solar cells at UCL. No fine line printed copper grid structures as replacements to ITO coated glass are commercially available today. The development of the ESJET technology and its direct application to PV developments offers a step change advancement in solar cell processing and opens up new cell architectures leading to efficiency gains and cost reductions. All of the technological developments go beyond the state of the art as no commercial PV cell utilises our nanocopper interconnects, fine line grid structures or Perovskite solar cells. HI-PROSPECTS is timely as it builds on ESJET technology, nano copper & perovskite developments made in the last 24 months.